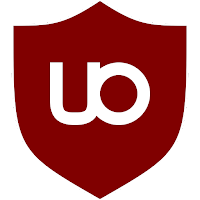 uBlock Origin - an excellent blocker intrusive and annoying advertisements to FireFox browser, Opera, Google Chrome, and on its basis. Unlike other add-ons to the browser with the ability to stop the run ad units, this extension practically eats system resources. • Supports loading of filters in the list of third-party developers. • There is a function block certain elements on the page for selection. Remarkably, according to developers, they do not take money from the advertisers for the inclusion of their ad units on a permanent or temporary basis in block list of exceptions that sometimes occurs in other programs. Test studies have shown that uBlock Origin really bad at work: all the major advertising banners have been blocked, and the performance as the Chrome browser and the computer in general, remained at a high level. 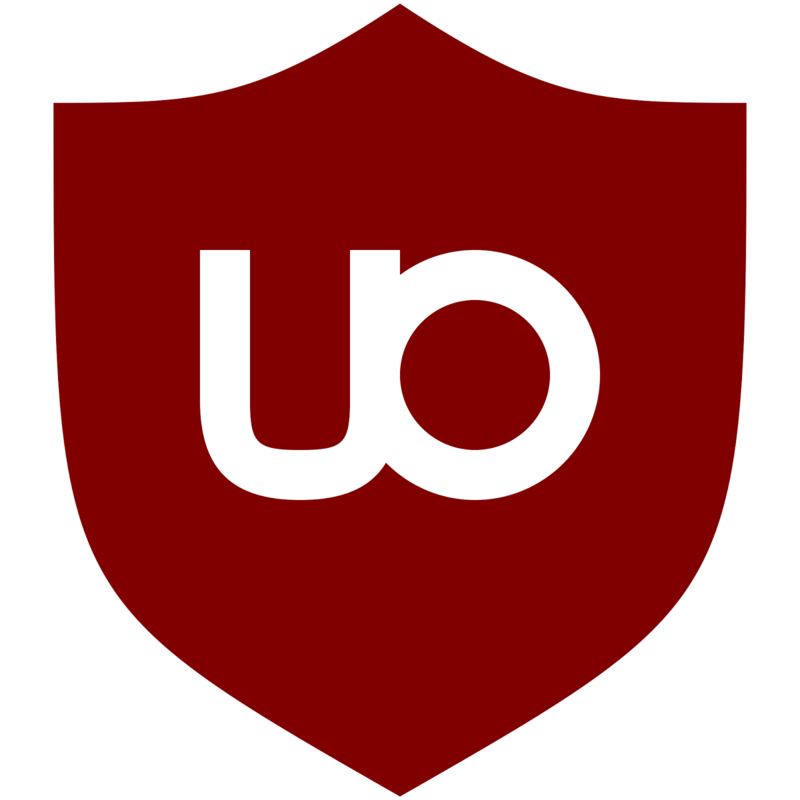 Like many extensions for web-browsers after installing uBlock Origin located in the upper right corner of the taskbar. To check how many requests have been blocked, just click on the icon additions. Right-clicking will allow to go to the settings menu, where you will get acquainted with the list of its own and third-party filters, so the user can create a whitelist of sites and configure other options. • For Chrome (and others like him): go to the "Settings" -> "extensions" checkbox and set the "Developer mode" and then click "Load unpacked extension" to specify the path to the folder (uBlock0.chromium). • For FireFox: uBlock0.firefox.xpi simply drag the browser window (about: addons).